At Express Tyre Centre Cork, our mission statement is to promote safety on the roads. 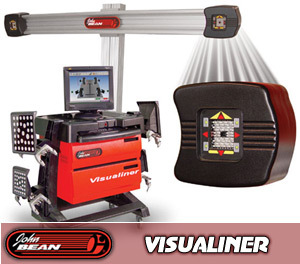 3D Computerised Wheel Alignment is a must have for you if you want your car to be as safe as it can be. Not only this but it will save you money in the long term as you will not need to have your tyres changed as often. Click on the Wheel Alignment video o3n the left which explains why Wheel Alignment is so important. 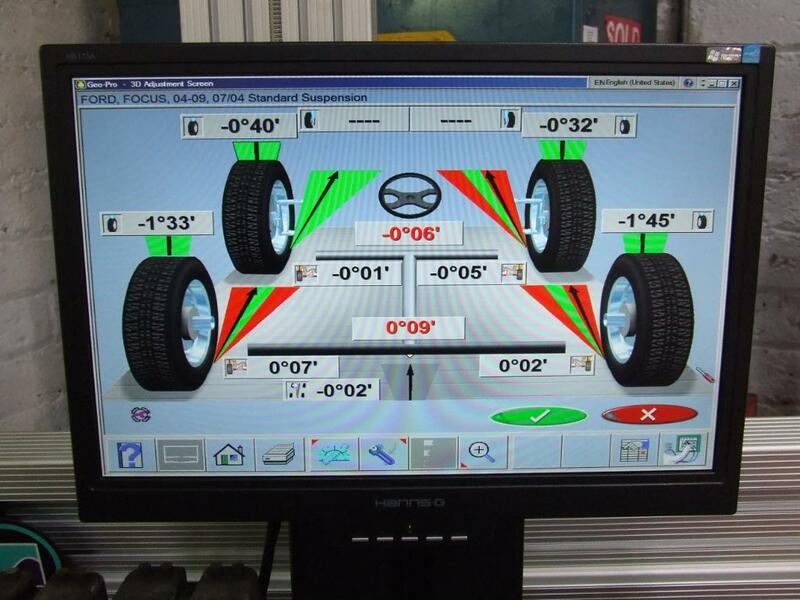 We provide the 3D Computerised Wheel Alignment service at our Tyre Garage in Cork located just 2 minutes from Carrigaline on the Ringaskiddy Road just before Shanbally. 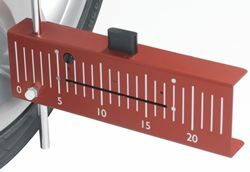 Laser Wheel Alignment is somewhat primitive when dealing with modern vehicles as it solely completed by looking at a laser mark on a target which is marked by segments as in the picture below. Many garages will only adjust the front wheels! 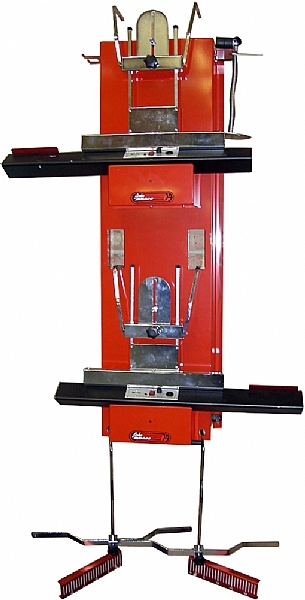 The 3D Computerised Wheel Alignment is 100% accurate bring all car/van 4×4 vehicles back to original manufactures specifications. Every single car/van & 4×4 model has a different alignment spec. With our 3D Computerised Alignment it is constantly being updated to accommodate new cars that are brought to the market. *Note: This form of Alignment measures TOE IN/OUT, CAMBER & CASTER In the front and rear wheels. When Ringing other tyre centres for tyre quotes please bare in mind if you are looking for 1 or 2 tyres the sales rep may include free tracking. This is nearly always the less favorable LASER ALIGNMENT! It may seem like a good deal but it rarely is when after a few weeks your tyres begin to wear unevenly. If you need more information, Contact Us or call us on 021 4919003. Your Safety and Value for money is our priority. This form collects your details to allow us to contact you regarding your inquiry. Copyright © 2015 - Express Tyre Centre Cork. Designed by Express Tyre Centre.